Boat Description The name Sea Nymph has been synonymous with quality since 1946 and after 59 years of building boats for dedicated anglers and boating enthusiasts, the same attention to detail and value can be found in the utility Vs built today as it was then. 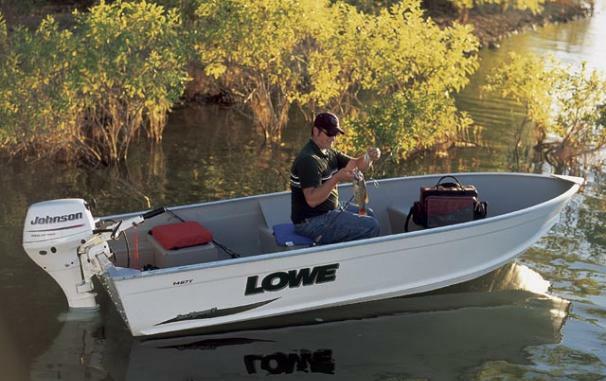 All plywood on the Lowe Sea Nymph V 1462 carries a Lifetime Limited Warranty to the original owner. For those who enjoy getting your exercise in the solitude of a sunrise over your favorite lake, oar locks are either standard or available on all models.